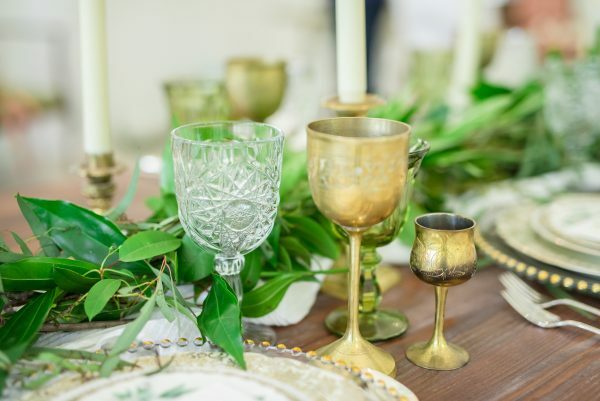 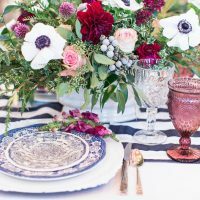 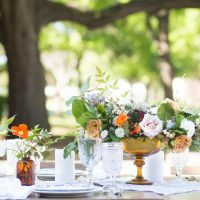 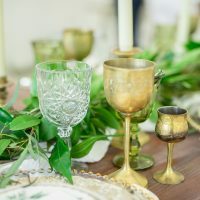 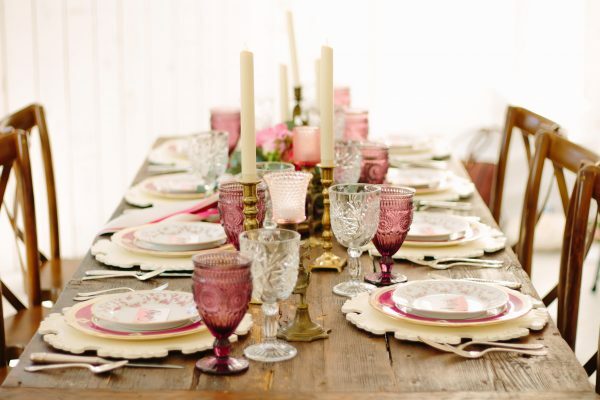 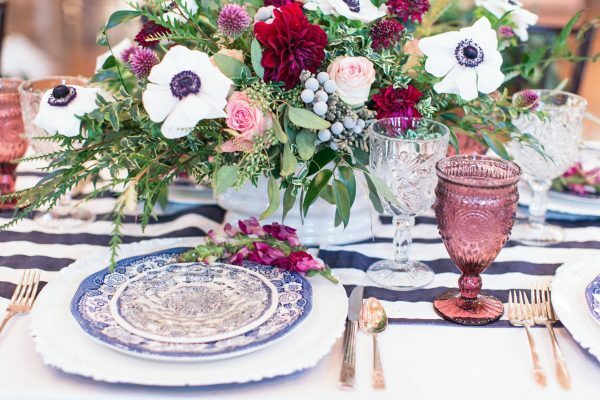 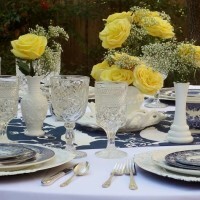 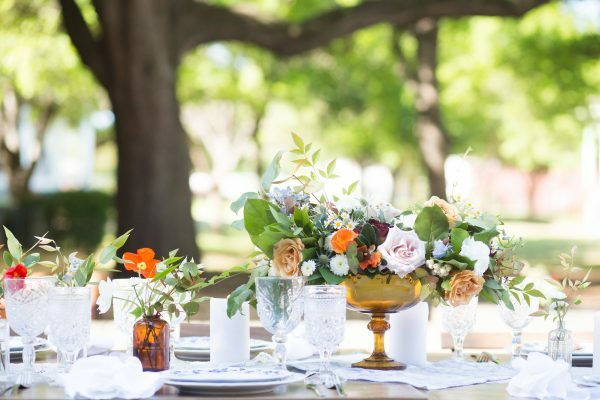 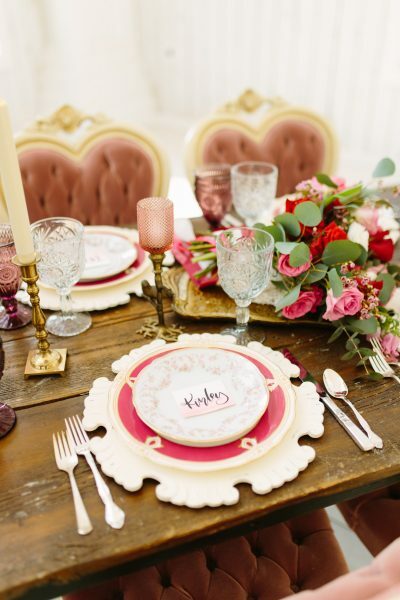 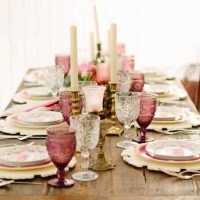 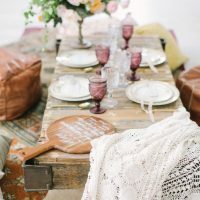 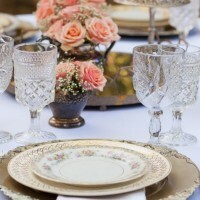 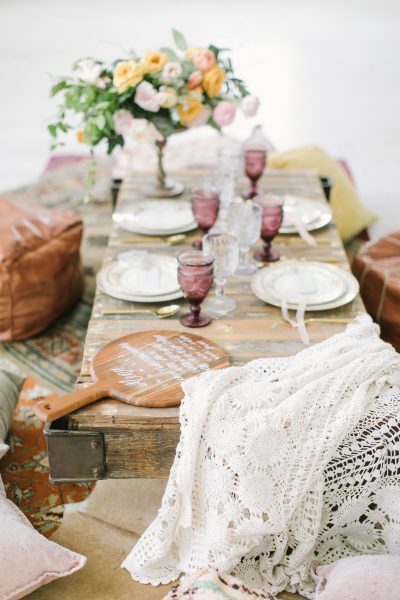 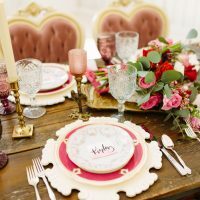 Want awesome tablescapes at your wedding reception or event? 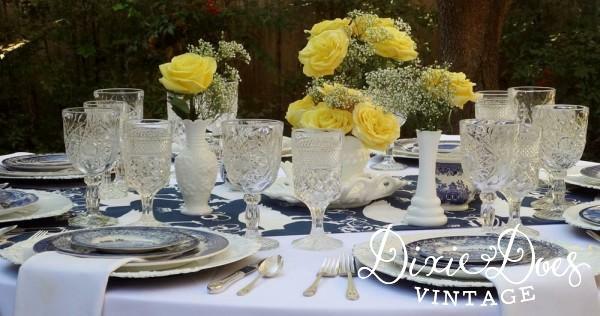 Why rent plain glassware when you can have fabulous! 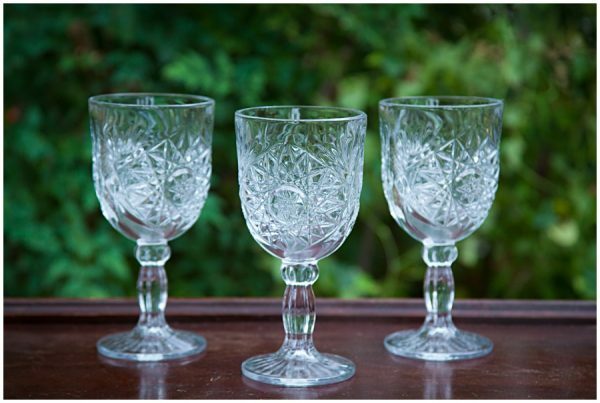 Try pairing this pressed glass goblet (Yes we have 200! 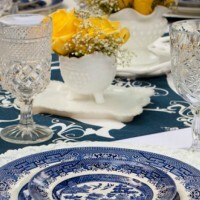 of them) with a mix and match clear plum, blue, green, or amber wine goblet.